I started listening to Matt Costa back in 2008 when his album Unfamiliar Faces came out. It was one of those albums I just picked up randomly when it was suggested on last.fm as something that people with similar taste liked. Turns out they were right on, because that year it got a lot of play on my iPod. Then my interest waned a bit, only to come back strong a couple years later. There’s a lot to enjoy on that album, but for some reason I haven’t kept close tabs on his career since then. Only recently did I finally listen to his 2010 album Mobile Chateau, and I didn’t even know he had a new album coming until after it was released (it came out on Feb 12th). I don’t really have a good explanation as to why I wasn’t on top of this earlier. I suppose Costa is just one of those musicians who is really good, but hasn’t broken into that tier of performer that I need to know everything about. On his new self-titled LP, Costa kicks things off with the uptempo pop/folk that I loved so much upon my introduction to his music. “Loving You” and “Early November” both take a kitchen sink approach-strings, horns, piano, a choir of voices-it’s really got it all! He has an uncanny ability to imbue songs with sad lyrics with a beguiling optimism that is hard to deny. Things take an intimate turn on the quiet “Eyes For You.” Costa’s voice drops a little lower, and most of the extra instrumentation is left out. An organ, guitar, and female backing vocals are all he needs to make this song just as interesting as the first two. “Good Times” is my favorite tune on this record. It reminds me of Jason Collett in a lot of ways. I tend to think of music in the way that it would be played live, an this song would be a perfect closer for a show. It’s got a great Mardi Gras parade kind of vibe, even though the lyrics are a bit dark. Mobile Chateau was the album where Costa really cut loose and tried some new things. This album is the one where he finds the balance and really comes into his own as a singer/songwriter who creates big songs. He’s a great singer, a strong writer, and with the last two records he’s proven himself to be very good at arrangements. 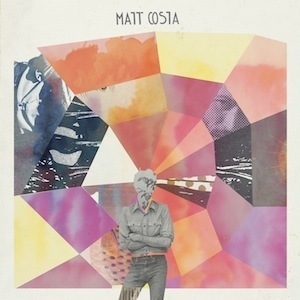 If you haven’t heard of Matt Costa before, check out Unfamiliar Faces first, then this new one. If you like them you can grab everything else. If you already like Costa, there’s little I could or would do to dissuade you from buying this. 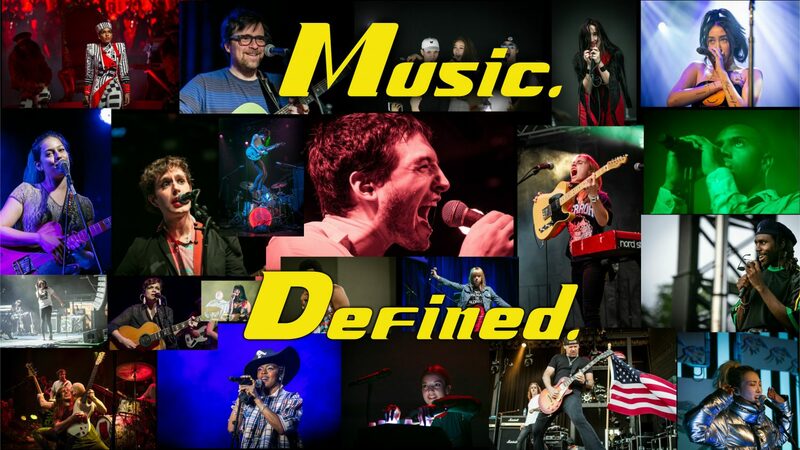 It’s a great leap forward in his musical maturation.